Here, it is the starting point of the SEG Technology Park, Tencent. 20 years ago, we set off from here. Today, starting from here, I will come back to the time and return to my heart. 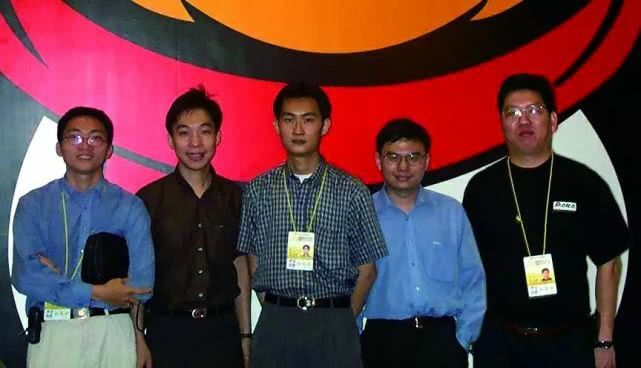 This is in 2000, when several young people with high spirits participated in the China International Hi-Tech Fair. A few young people may not think that they are doing something to change the world. At that time, no matter what problems were encountered, everyone gathered together quickly and discussed and solved on the spot, simple and efficient. Perhaps, at that time, they did not know that every decision and every line of code that they discussed was affecting millions of Internet users. 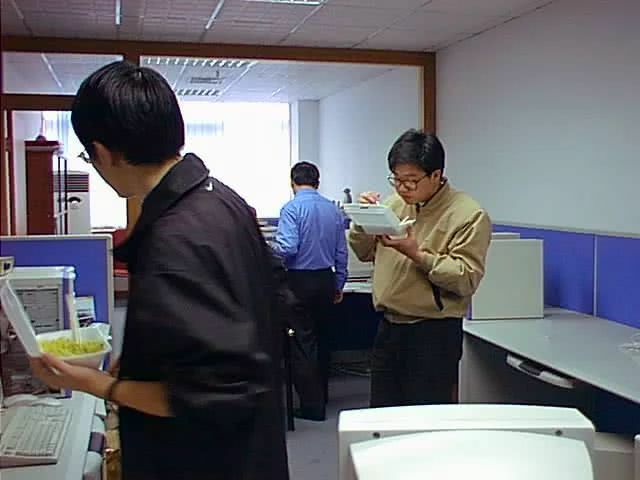 This is the gap between the work, the old Tencent people often together to eat lunch pictures, "Hua Xiang Goose" box lunch, in fact, tastes very sweet. 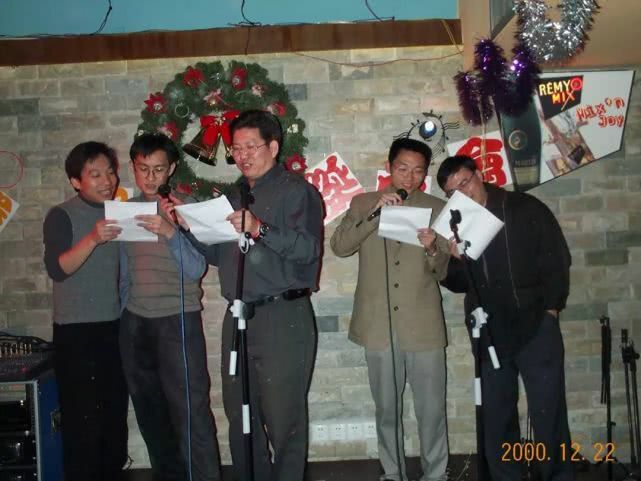 This is the first Christmas party in Tencent in 2000. Five founders performed their performances on stage. At that time, there were less than 50 people attending the party. 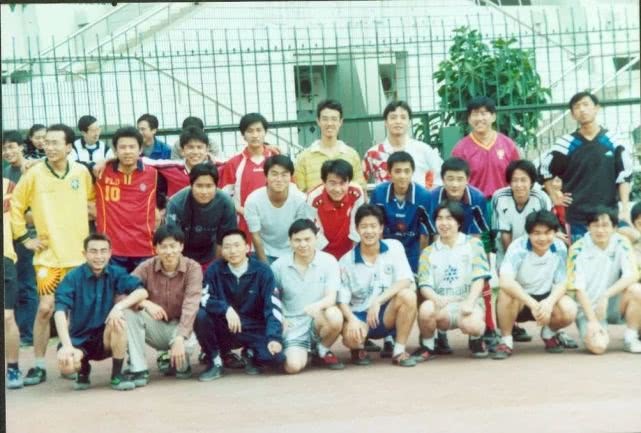 This is the first football team established by Tencent. At that time, the company was not big. 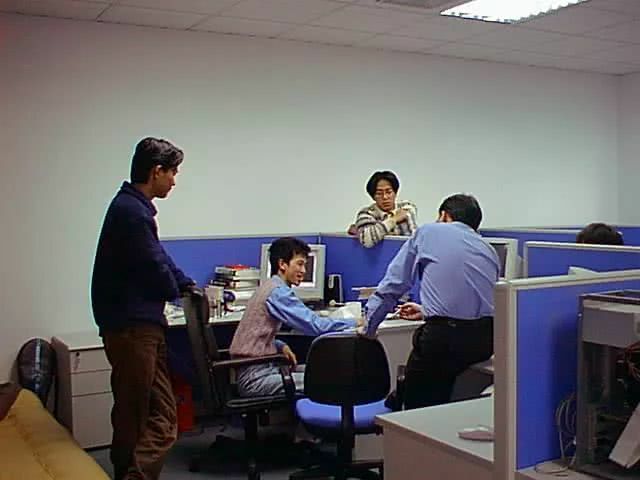 Colleagues were not only shoulders of each other at work, but also tacit friends in life. 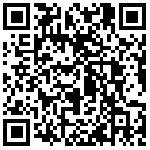 This is the commemoration of our first office expansion. 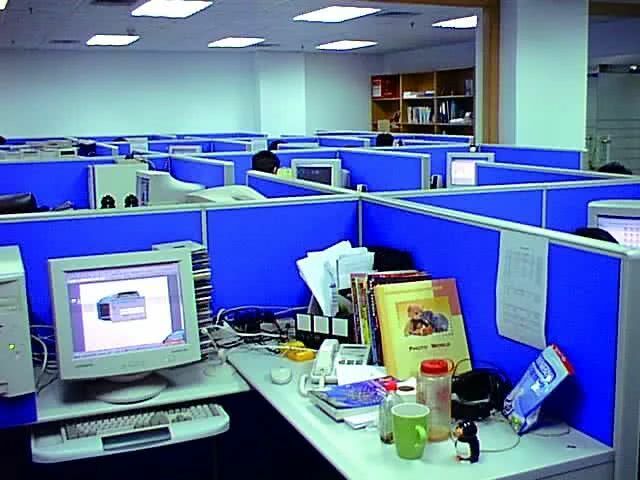 Since then, from a small office, it has expanded into several floors of office buildings. 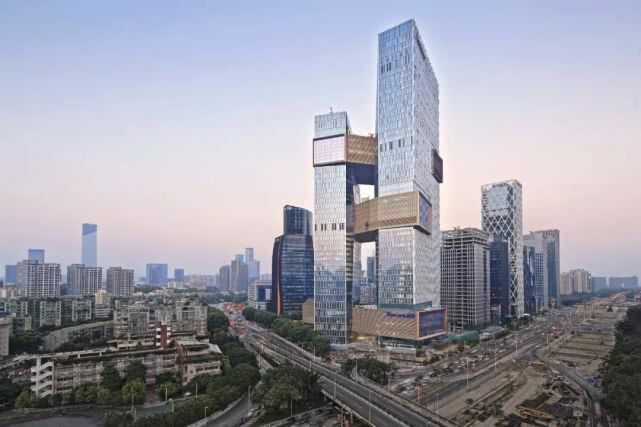 This is what today, our new global headquarters, Tencent Marina Building. Our footprints have spread throughout Beijing, Shanghai, Chengdu, Guangzhou and other parts of the country, as well as the world. 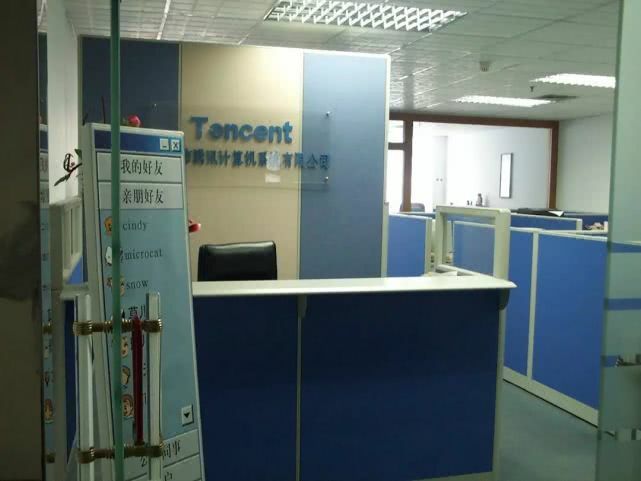 Tencent is 20 years old and has witnessed the rapid development of China's Internet for 20 years. Twenty years ago, several young people who were busy in the SEG Science Park might not have thought that a little penguin could embrace and participate in creating an era. 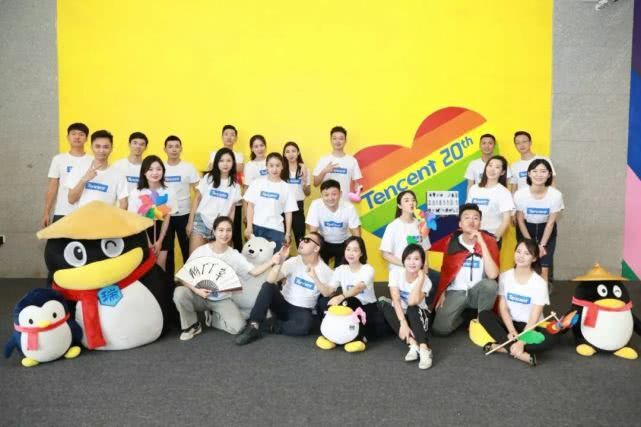 Tencent, 20, has just experienced the third strategic and organizational upgrade in history.Like 20 years ago, brave to change, create, and love. Today, we are committed to the quality of “all values ​​based on user value” and the quality of “integrity, progress, cooperation, innovation”.These never changed.Because, these determine who we are, where we go, and how far we can go. At the age of 20, no matter how far you go, you will not forget why you started. Tencent, 20, will return to zero, but expect not to return to zero, courage does not return to zero, creativity does not return to zero, once again standing on the starting line, a new departure! Today, Tencent people from all over the world will wear it.The same t-shirt, the same pattern, the same color, put the common essence on the body. Every year, we insist on celebrating the life with a sense of ritual. This year is a special year. This time, the 20th Anniversary Secretary General Link Time, we are welcomingThe largest general team in historyAfter the transition, Tencent’s “change” and “unchanged”. 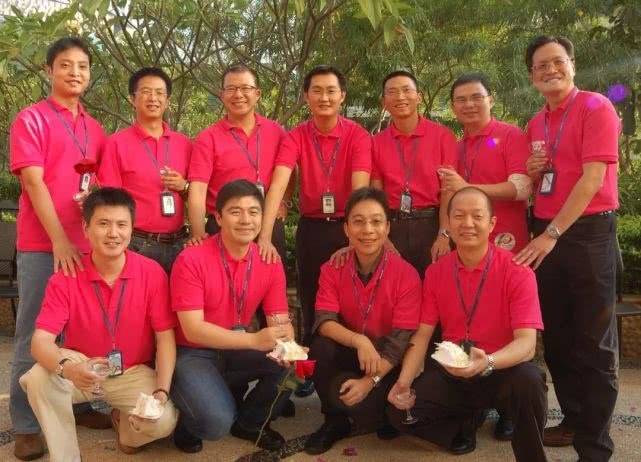 MoreSeveral foundersAfter 20 years, I will gather together, revisit my heart and talk about the future. To celebrate this special birthday. 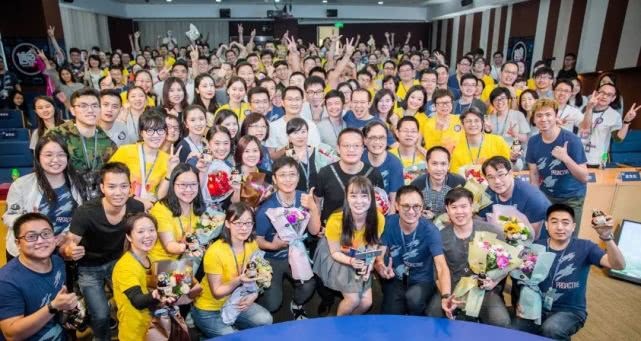 Today, we are also in Tencent Binhai Building, Tencent Building and Kexing Square in Shenzhen, and we are in Beijing, Shanghai, Guangzhou, Chengdu, and even Tencent people around the world to celebrate our birthday in various special ways. The one who has gone through thousands of sails, but is simple and pure.